Wedding is one of the most important days in anyone's life and looking best on this day is very important. Everyone's attention is focused on the bride as well as the groom. 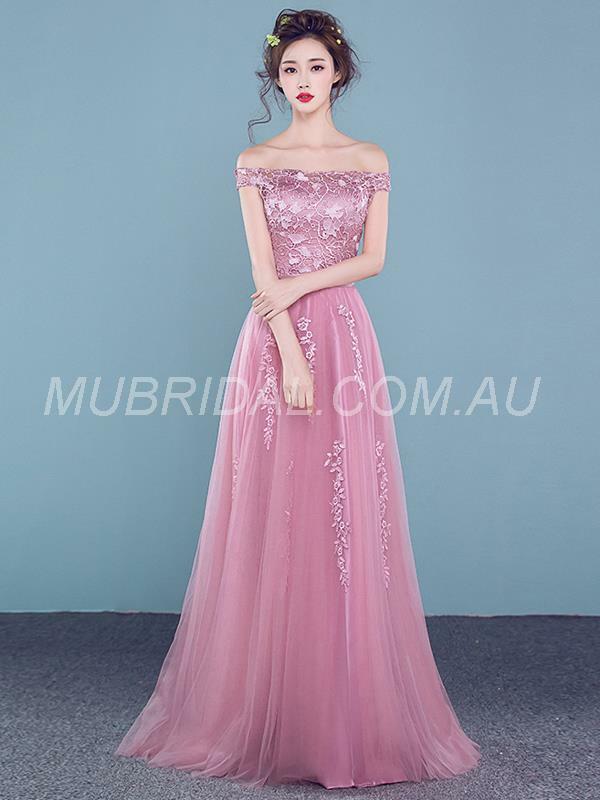 Let's take a look at some long formal dresses from mubridal.com.au which help you in looking best on your special occasions. 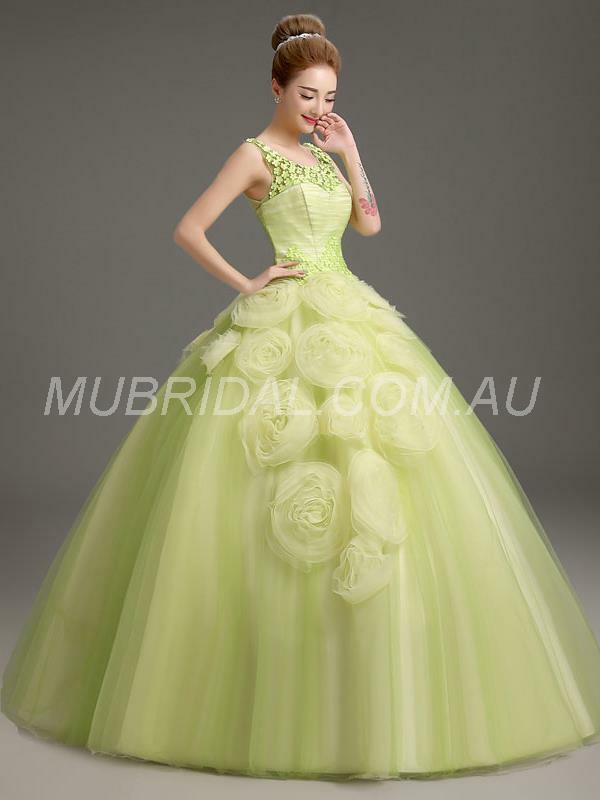 They have a host of variety in high neck, V neck, mermaid dresses and long formal dresses. Pantone colour of the year 2017, this one will make you stand out from the crowd and as well as imbibe a message of Go Green. Let's not talk about people who will go Green with envy after seeing this stunning piece. Pinks can be perfect choice for you if you want to look sweet and coy. Moreover it was the Pantone colour of the year 2016 and the fashion industry was swooning over this classic colour. Blue is often associated with calmness and serenity. Blue has hues ranging from dark to light and all look good. Often this colour is associated with fairly tales, eg - Cinderella, Sleeping Beauty, Elsa. A classic bun goes perfectly well with blue gowns. 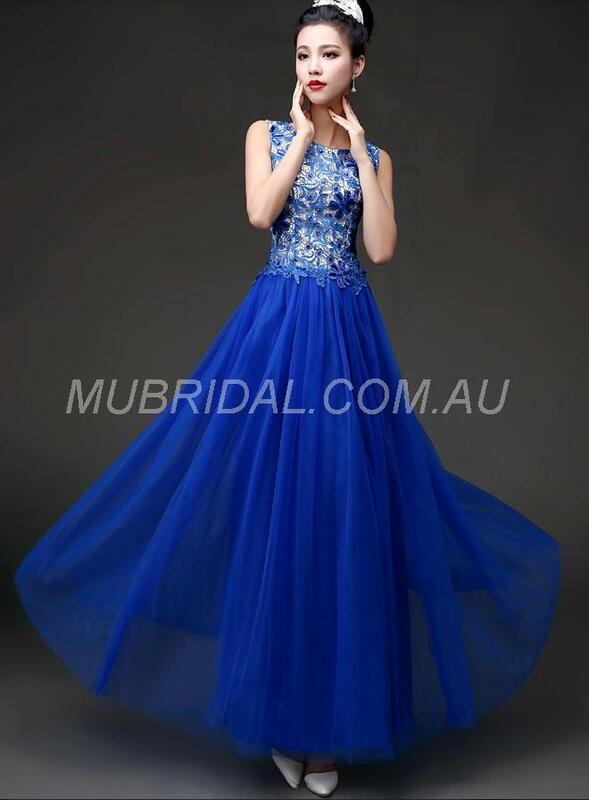 What is your pick from long formal dresses Australia?